Walking down the streets of San Jose, one might hear instead of a typical “Hola” the phrase “Pura vida”: “Good life.” With gorgeous beaches, strong coffee and amazing biodiversity that pura vida is only all too achievable in Costa Rica. 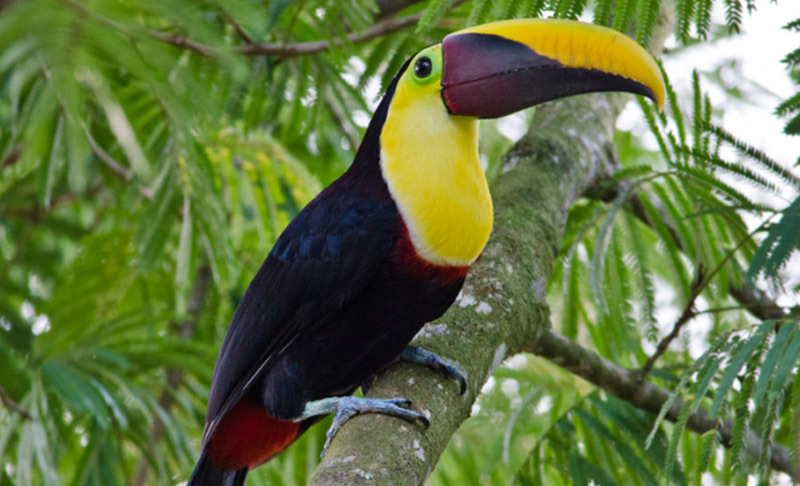 Famed for having the world’s most progressive ecotourism measures, Costa Rica is synonymous with tropical luxury. Crystal clear beaches like the Playa Manuel Antonio and the Playa Guinones are redolent of long, lazy afternoons on the shore. Don’t be fooled into lying around for too long though! With a bevy of nature reserves, zoological parks and animal sanctuaries, you can travel the country’s length by car, catamaran or horse meeting tortoises, sloths, and even stray dogs on the Territorio de Zaguates or “Land of Strays,” better known as a dog-lovers paradise. The Poás Volcano National Park, Botos Crater, and La Paz waterfalls are ideal for seeing the colorful quetzals and tanagers famed across Mesoamerica as well as the small country’s geodiversity. 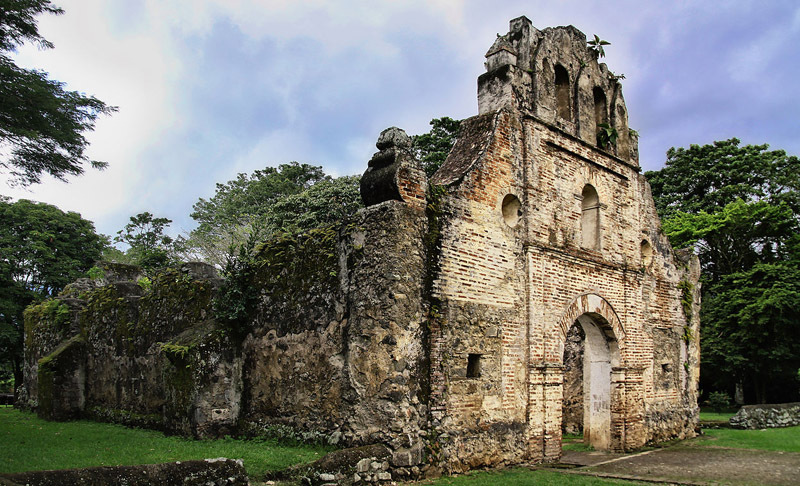 Amidst all this natural beauty, Costa Rica’s pre-Columbian history can be seen in the mysterious Diquis spheres peppering the landscape or even in the bustling capital of San Jose at the Pre-Columbian Gold Museum and National Museum. 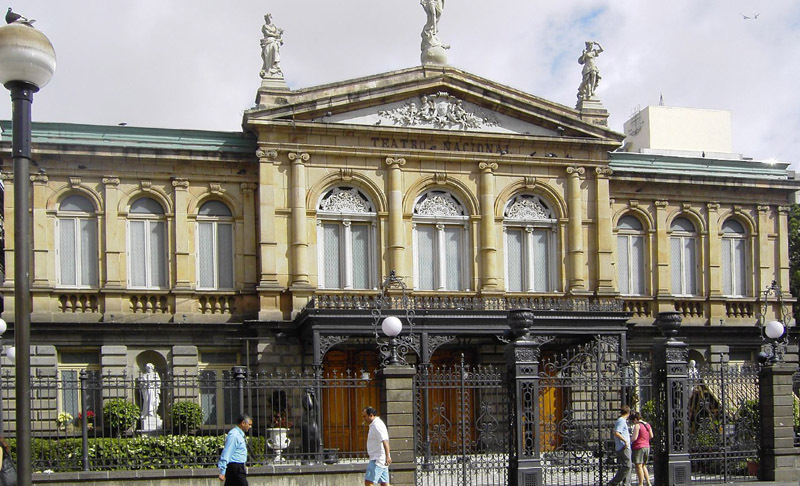 The Spanish influences abound in urban spaces like the famous National Theater, while the Mercado Central (or Central Market) teems with produce, merchandise, and customers from all walks of Costa Rican life. Whether in the city or on a beach, we hope touring with us will have you saying “Pura Vida” too. 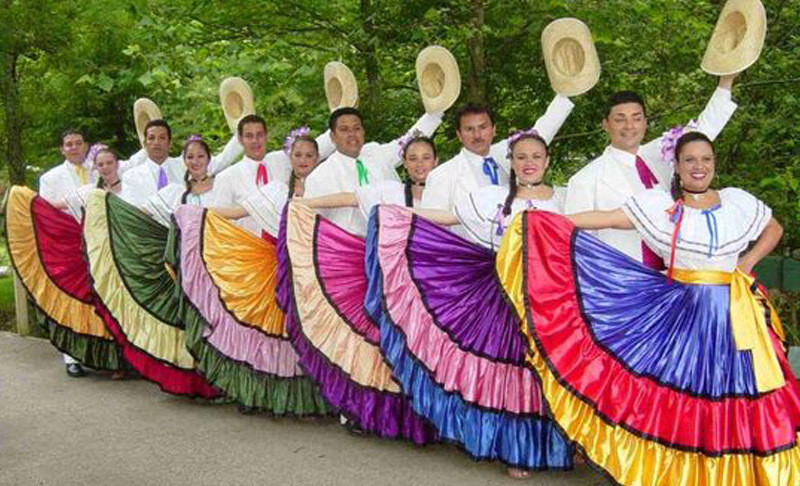 Classical Movements has been working in Central America since 1999, having arranged tours for the Youth Orchestra of the Americas and the Wisconsin Girls’ Choir to this beautiful country. We have native Spanish speakers on our team and have also engaged in a number of outreach and volunteer projects that have included working with Habitat for Humanity and donating musical instruments to underprivileged communities.